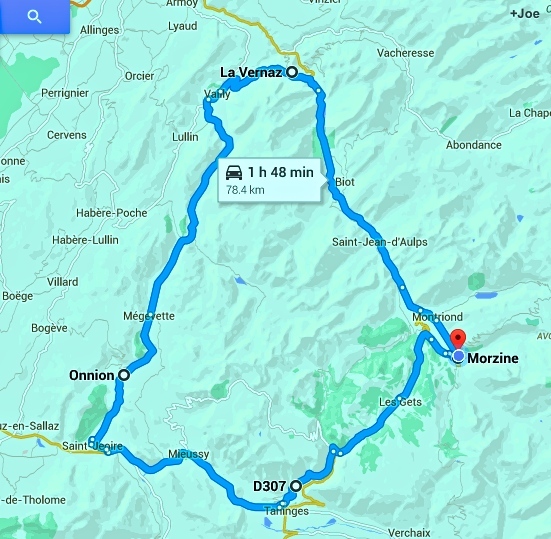 A great ride which can be completed in either direction starting in Morzine. A ride of rolling hills, some gentle climbs and the beautiful Vallee Verte. We recommend heading down to Le Jotty and completing the ride anti-clockwise. Coffee shops: Options at Le Jotty, Mieussy and Taninges, however, we recommend stopping at the only café/bar in the little village of Megevette. Claim to fame: Hard to find a greener vallee in the Alps, (a well-chosen name)! 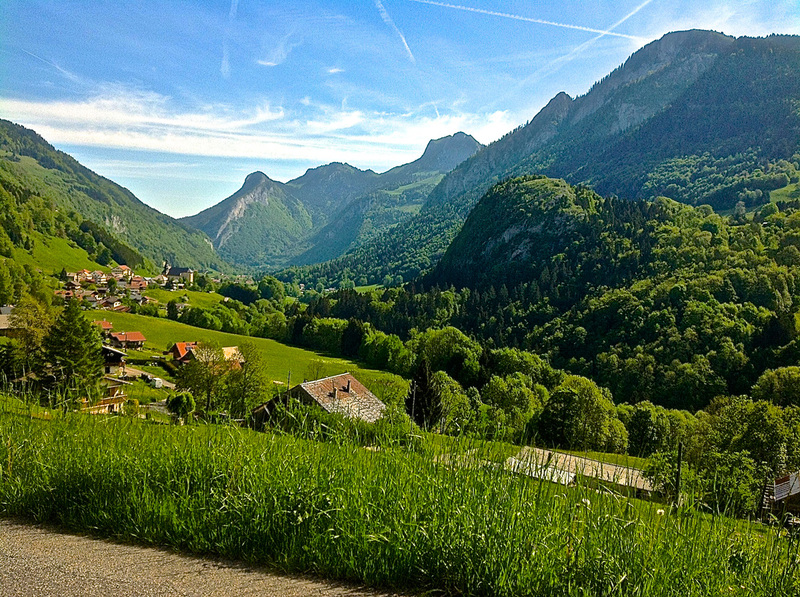 Claim to fame: A gentle yet constant grind, has featured in the Tour de France and Dauphine a number of times, however, serves as the main road up to Morzine and Les Gets so can be a little busy. 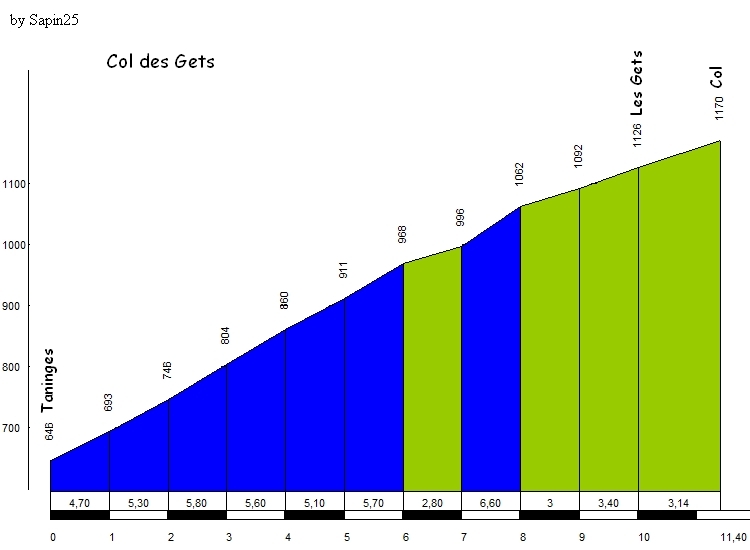 If you turn left approximately 200 metres before the main road up to Les Gets, you will find a road (D307) just as scenic and probably a little steeper, but more importantly much quieter; it will bring you out half way up the climb to Les Gets!